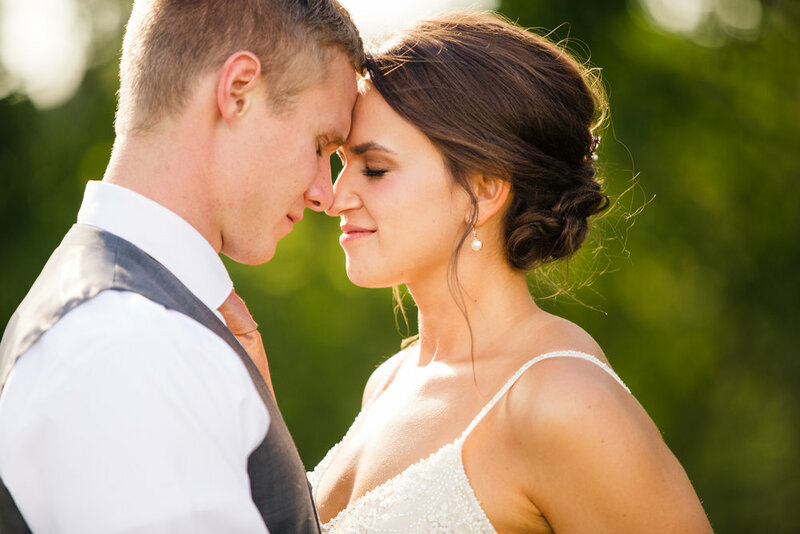 I had a blast shooting with Justin Mark Photography the other weekend as we shot Sam and Brandons wedding! Sam got ready at her parents house on at their beautiful farm house. 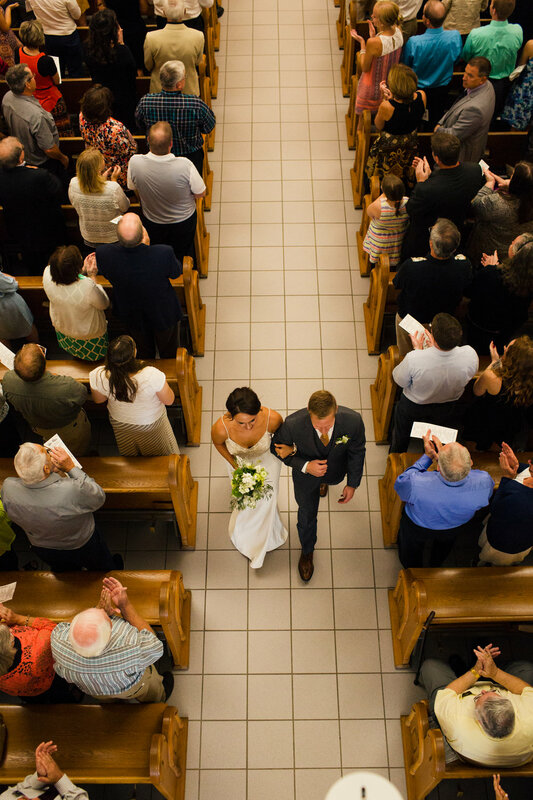 The church they got married reverberated with their vows and love. Once the ceremony was done the wedding party snuck away to their aunt's farm to enjoy, the warm sun, more photos and the best brisket I have ever tasted. 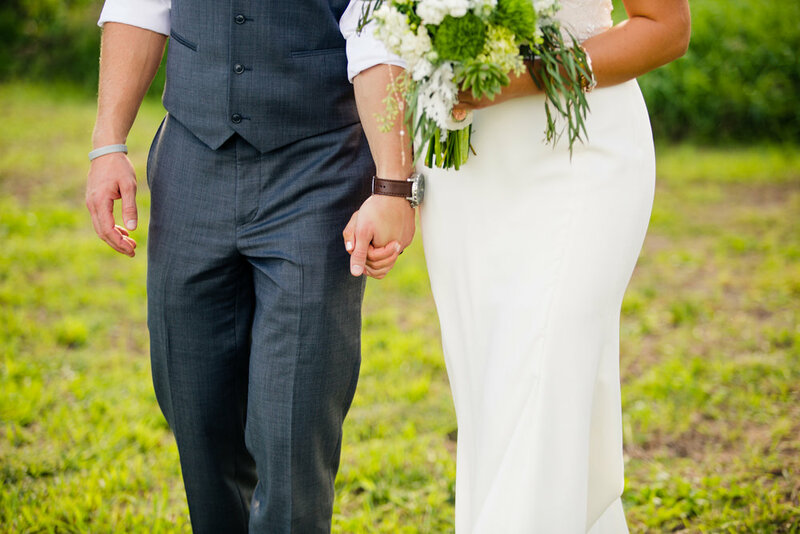 It was a beautiful day with a beautiful couple!